2.Do you accept OEM Service 9 Yes,we could do Oem according customer's needs . 6.How many days you need for production9 Normally it is about 20-30 days. If your product are faimilar items we had done,it could save into about 10-20 days. 2. 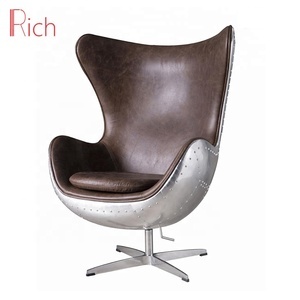 Where is your factory9 Our factory is located in Foshan which is a famous city for producing the furniture. Also, we have cooperated forwarder in some countries and can arrange the customs clearance for you. 7. What's your warranty9 We normally will provide one or two years warranties according to different models. For sample order, it will take about 15 working days after order confirmation. Q 3 What are your payment methods9 A: We accept TT, Western Union, Paypal, Escrow and so on. 2) Professional workers who has more than 10 years' experience to make hand crafted work. 3. delviery: for 1x40HQ within 30days after receiving deposit, pls reconfirm before placing order per difference production sechdule. 4. providing one stop service from factory checking, production in-line and after-line inspection, loading supervising, documentation and exportation clearation. 3) Leisure furniture: fibre glass leisure furniture, rattan set. 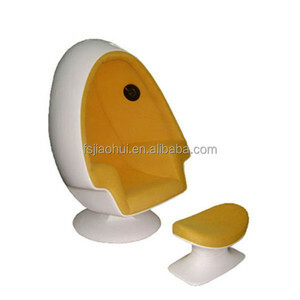 Alibaba.com offers 1,301 pod chair products. About 32% of these are living room chairs, 19% are patio swings, and 1% are dining chairs. 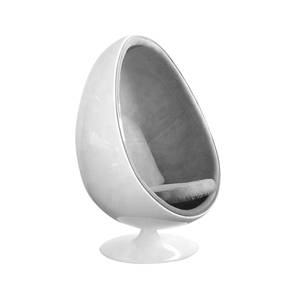 A wide variety of pod chair options are available to you, such as fabric, synthetic leather, and rattan / wicker. 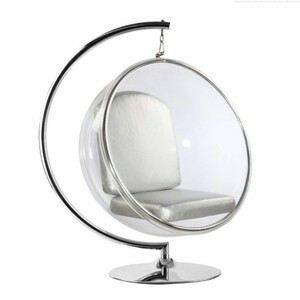 You can also choose from ball chair, egg chair, and leisure chair. As well as from no, yes. 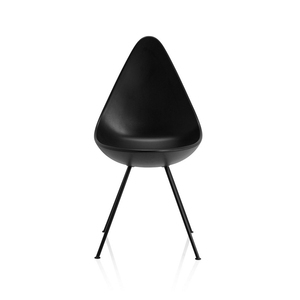 And whether pod chair is modern, or antique. 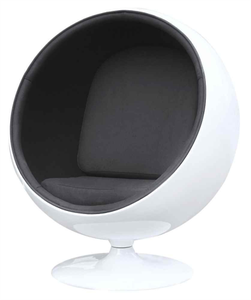 There are 1,314 pod chair suppliers, mainly located in Asia. 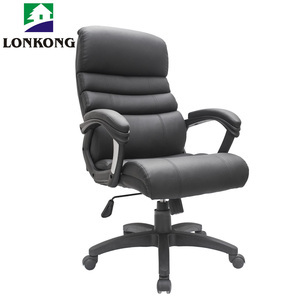 The top supplying countries are China (Mainland), India, and Vietnam, which supply 99%, 1%, and 1% of pod chair respectively. 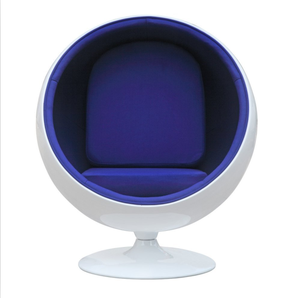 Pod chair products are most popular in North America, Western Europe, and South America. You can ensure product safety by selecting from certified suppliers, including 127 with ISO9001, 73 with Other, and 48 with ISO14001 certification.